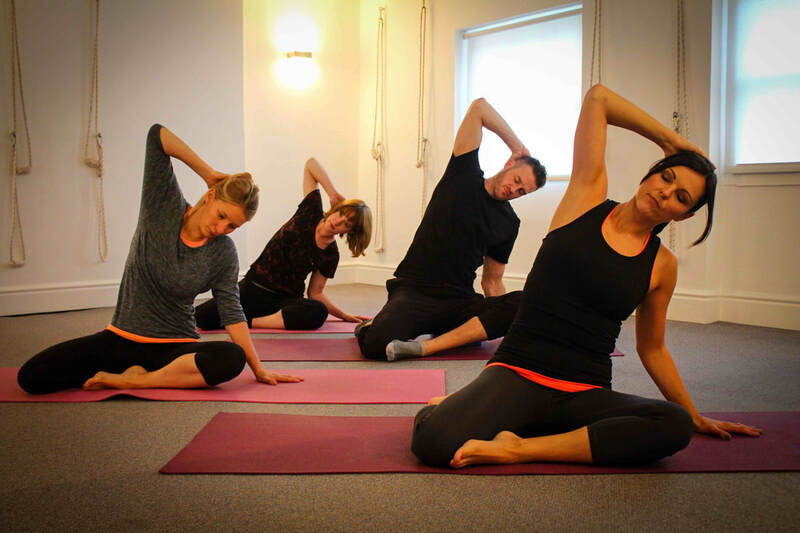 ​Soul Pilates is Bristol's leading rehabilitation-focused, fully equipped Pilates studio, offering private sessions alongside Mat, Equipment & Barre classes in the heart of Bristol city. We will work with you not only to help your body feel freer, lighter and move with more ease but also to reduce your stress levels and restore your vitality for life. I went to Soul Pilates because of its very convenient location, I stayed with them due to their thoughtful and considered classes, led by their very passionate instructors! Soul Pilates has had not just a positive impact on my body (taller, leaner, stronger - thanks! ), but also on my mental health. (My running has also improved too!). Not sure if you need a private session or are ready for a group class? Find out how to get started and the best approach for you. At Soul we're proud to do things a little differently. To help people to not only connect into their bodies but also calm their minds. To try us out we have a number of new client offers so you can see the difference for yourself! We use Pilates alongside the latest movement science to work with you, giving you the strategies to recover from injury or surgery, prevent injuries, to be better at your chosen sport or to to simply move better and to feel better. We help you realise the amazing potential of your body. 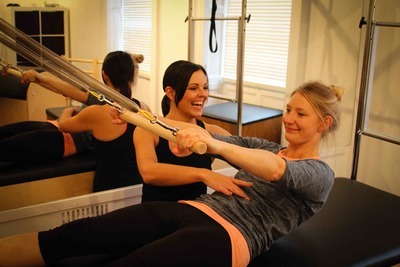 To join an Equipment Class you need either to have previous experience across all the equipment (not just reformers), have attended a 1-to-1 private session and been signed off by an instructor, or completed an Equipment Beginner 6-week Course. Full details on our courses and when the next one starts can be found here. 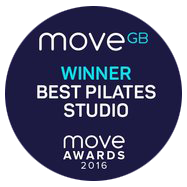 Use of our dedicated, fully equipped Pilates studio, conveniently located in Bristol city centre. 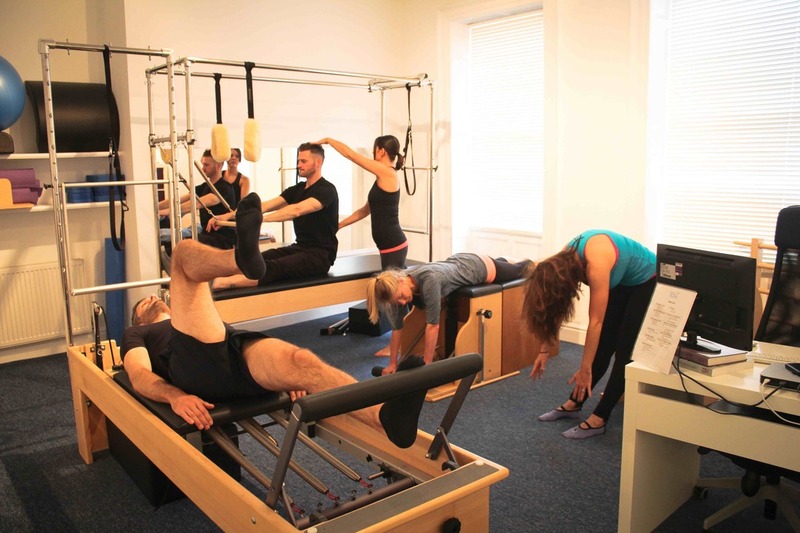 Rehabilitation focused using Pilates alongside the latest movement science, NLP & Franklin Method. Recommended by Bristol's leading Osteopaths, Physiotherapists and medics. 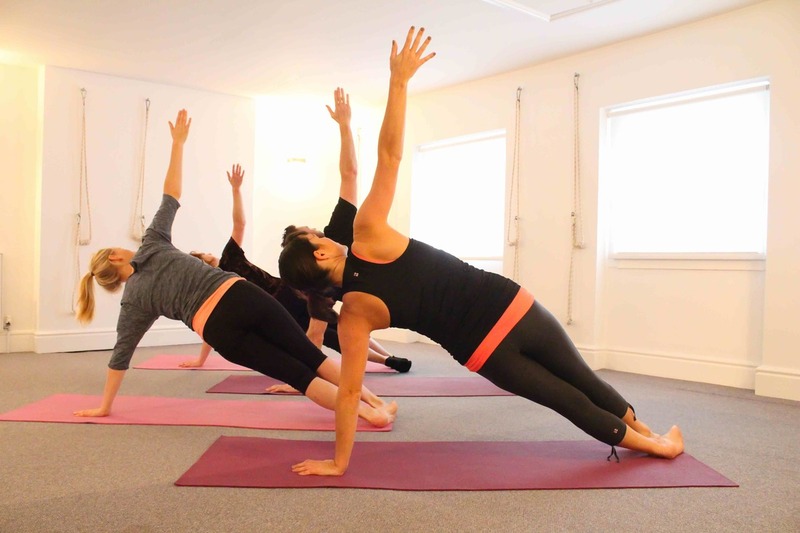 We have over 33 classes per week including Equipment classes for Beginners, Soul Ballet Barre to get your heart pumping and legs burning and Mat classes that challenge your brain as much as your body. We also offer private sessions on a 1-to-1 and 2-to-1 basis from 7am until 9pm and at the weekend. Small classes with excellent personalised tuition. 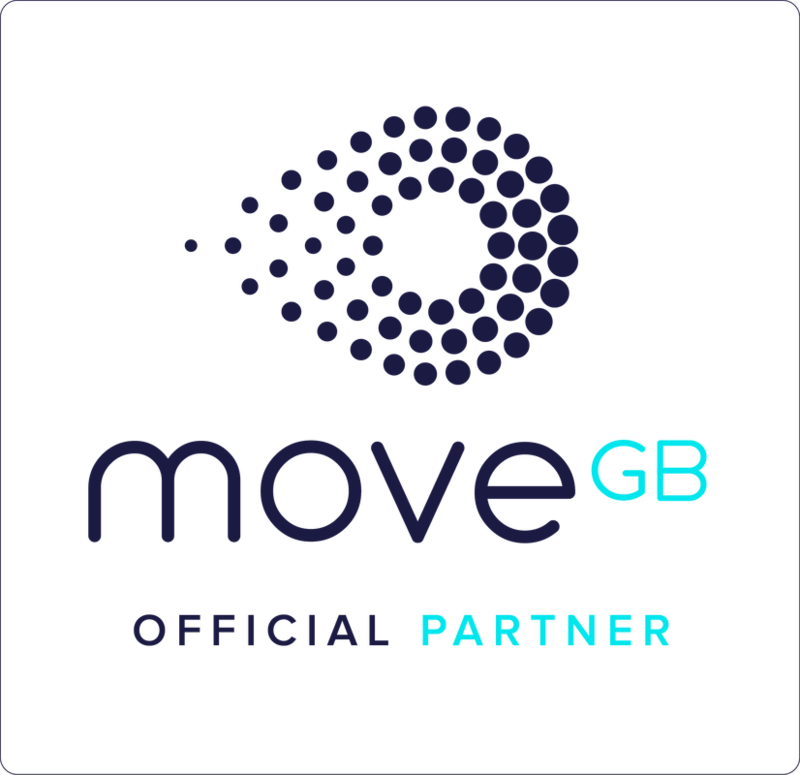 Part of the MoveGB network: all our classes are open to its members and discounts are available for private sessions.